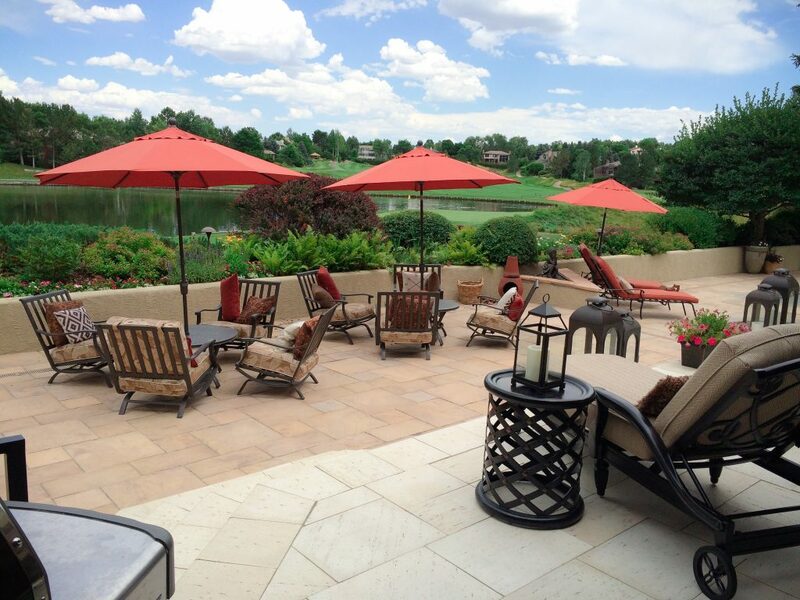 A Perfect Landscape has been providing professional residential and commercial landscaping services to the Denver area for over 20 years. 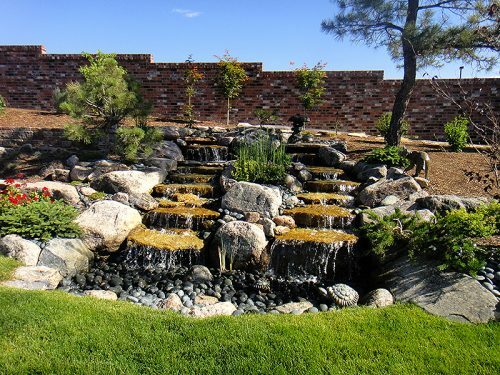 Our friendly, certified landscaping contractors are experts in landscape design, landscape installation, and additional specialized landscape services for all your commercial and residential landscaping needs. 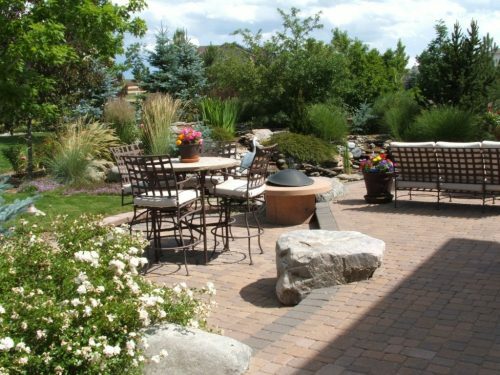 When it comes to choosing a landscaping company for your special landscape design project, the landscaping contractors at A Perfect Landscape have the professional industry experience and cutting-edge landscaping equipment necessary to make your landscaping ideas a reality for your commercial business or Denver home. 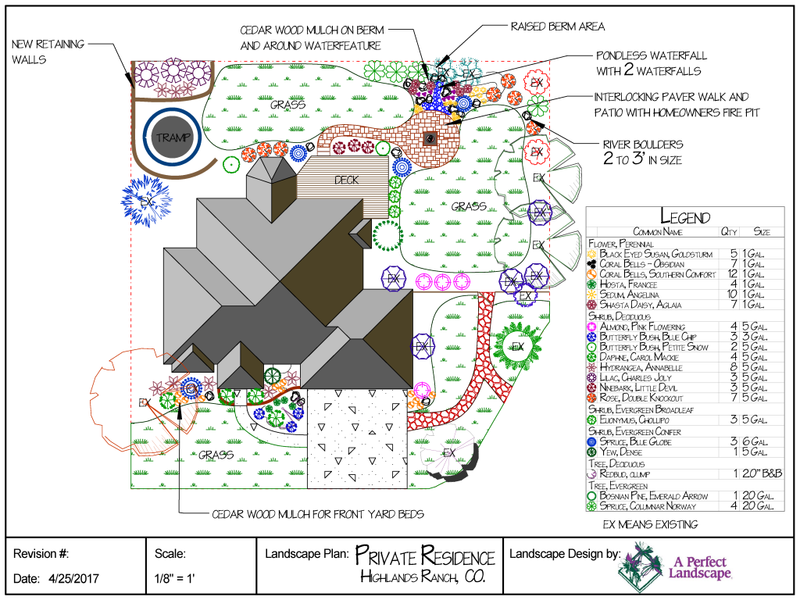 Our owners are Colorado natives, and truly understand the unique landscaping needs of Denver-area residents. 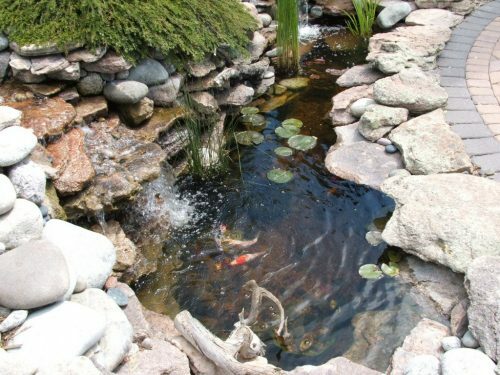 Whether it’s backyard landscaping or large-scale, commercial landscape installation, our comprehensive landscaping services cover it all! 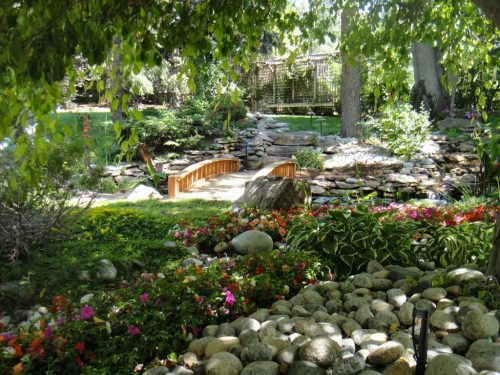 Our friendly certified landscapers will communicate with you to ensure all your unique landscaping design, landscape installation, and lawn care needs are met from start to finish. 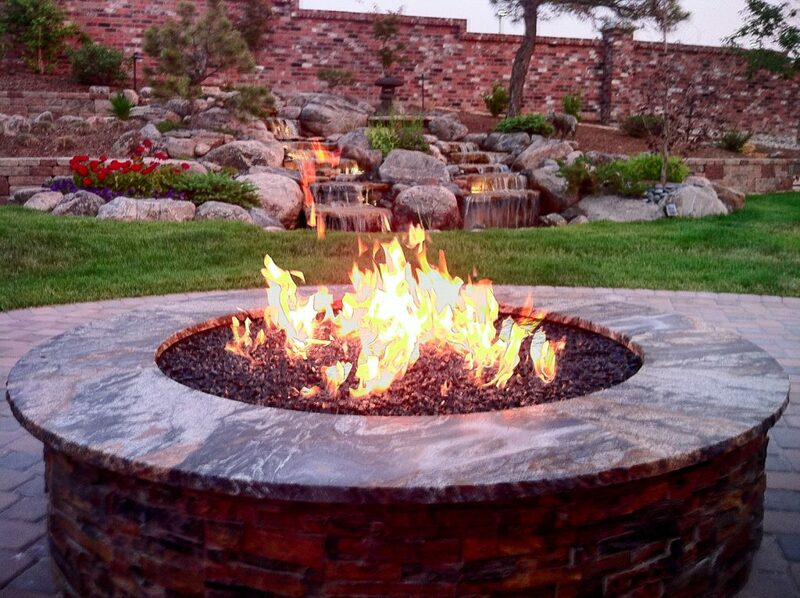 Our goal is to offer completely custom landscape design ideas, efficient and budget-friendly landscape construction, and top-quality commercial or home landscaping features that will make your lawn and garden the talk of the town! 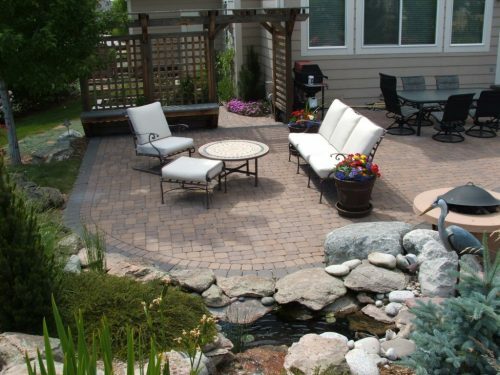 There’s a widely held misconception that landscaping projects can only be performed during the warm months of the year. 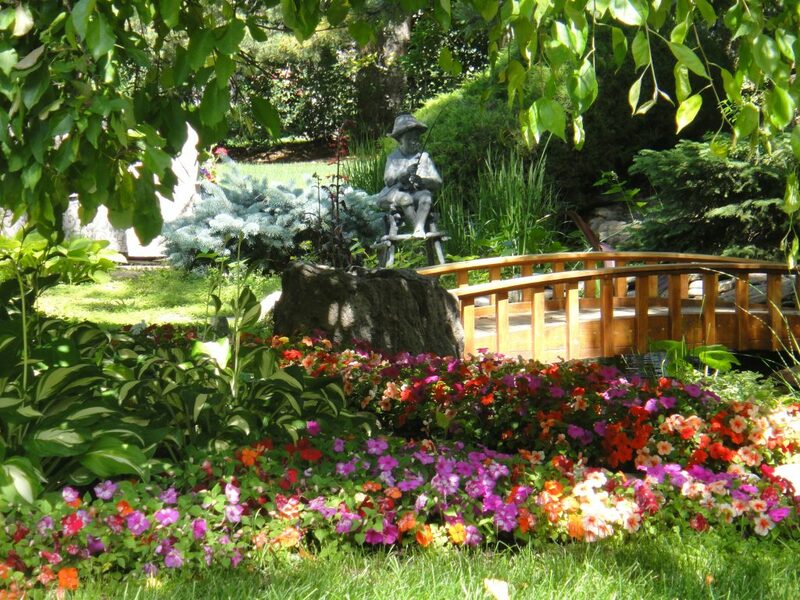 At A Perfect Landscape, we provide full scale landscape renovation services all year long. 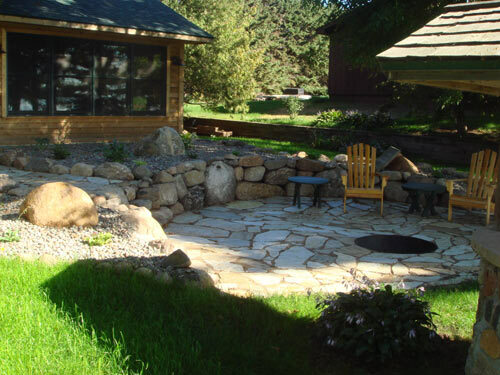 There are a number of benefits to landscaping during the off-season, including, but not limited to: more availability to get projects done efficiently, having renovations completed in time for use during the desirable spring and summer months, it’s an eco-friendly project implementation option, and this also utilizes the seasons appropriately for installing various landscaping elements. 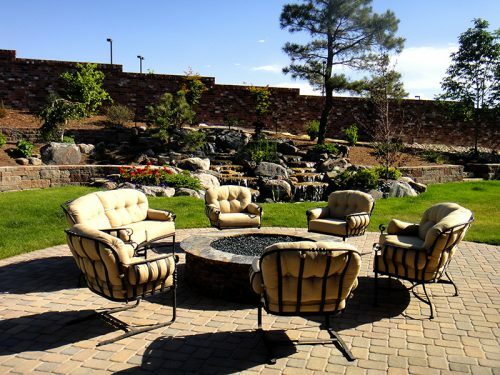 We are conveniently located in the South Denver Metro area in Centennial, Colorado. 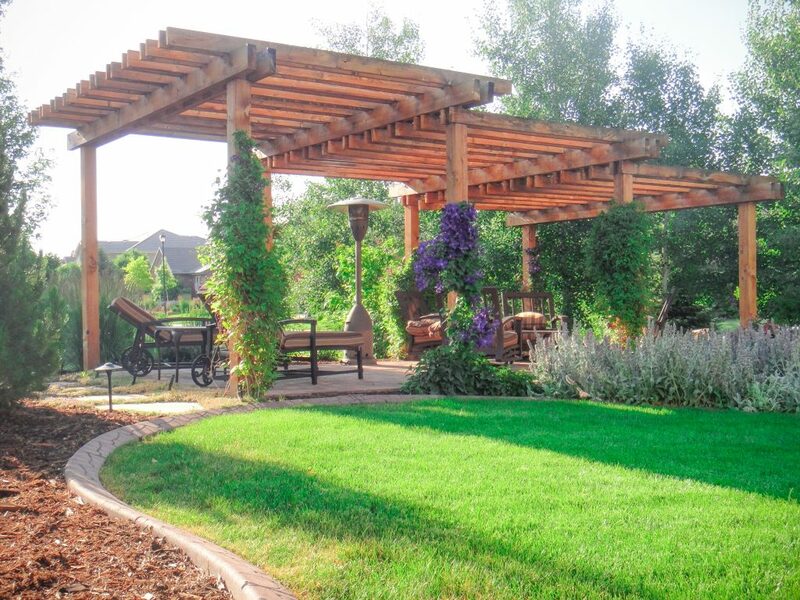 Our landscaping contractors are proud to provide landscaping services for the following communities – Aurora, Castle Pines, Castle Rock, Centennial, Cherry Hills, Denver, Denver Tech Center, Englewood, Greenwood Village, Highlands Ranch, Lakewood, Littleton, Parker and Roxborough Park. 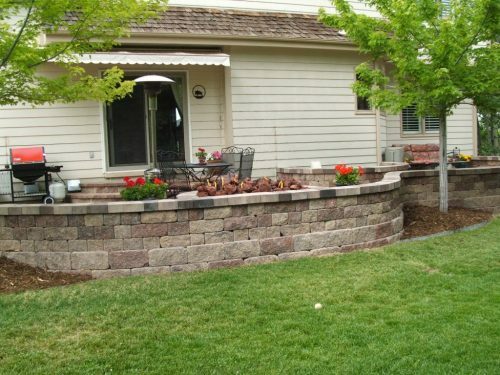 CONTACT A PERFECT LANDSCAPE’S DENVER OFFICE TODAY TO FOR AN ESTIMATE. 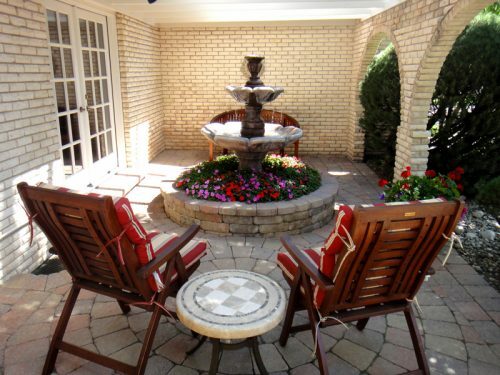 LET OUR LANDSCAPING CONTRACTORS HELP MAKE YOUR COMMERCIAL OR HOME LANDSCAPING DREAMS A REALITY!